Just announced, the OUAT casting director has made a selection who will play the voice of Pabbie the King. 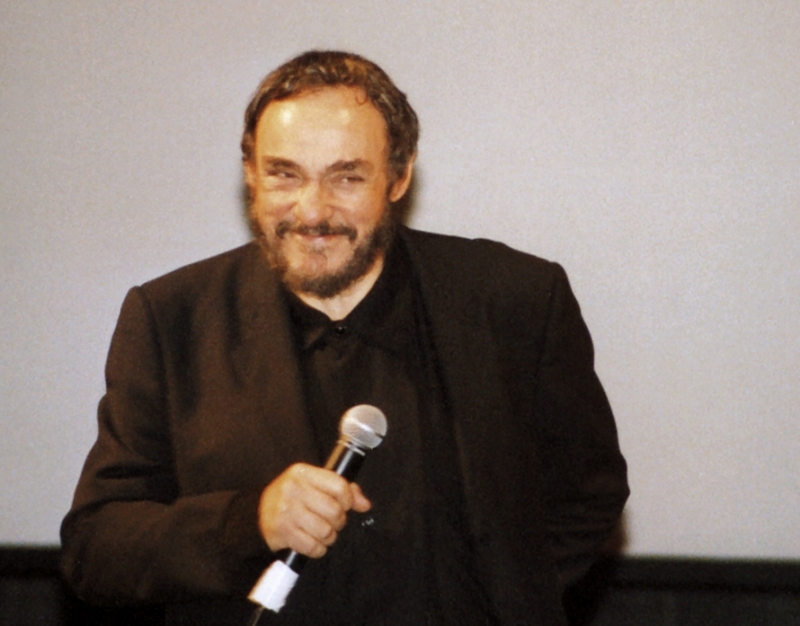 They chose the well known “Lord of the Rings” star John Rhys-Davies. We are excited to see the “Frozen” cast come together. At this point, the show can go so many directions. How do you think the “Frozen” theme will play out in season four?